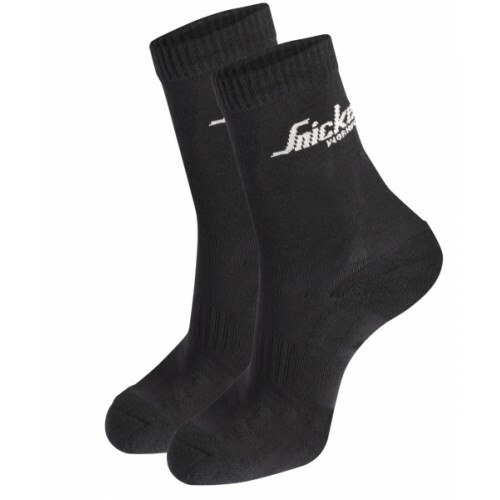 Snickers twin pack socks, equip for change. With this two-pack of soft and comfortable working socks you always have a spare pair when you need them. Material: 80% Dri-release, 15% Lycra, 5% Nylon..